I rely on 2X GTA$ and 2X RP stuff for GTA Online, I'm a sad one. Had an Elegy RH8 i wanted to fiddle around with, Custom RH8 was up for around 500K something IIRC, but passed on the offer. I'm also sensing low levels are starting to hop on the Hard difficulty bandwagon too. Around 10 minutes ago, hopped in a lobby for Community Outreach, Host was a level 5 and there was another level 5 too, other lad in there was a level 92, i thought to myself "oh boy, this will be eventful with a two level fives" The host also had it set on Hard too, most likely to hop up to multiple levels in one go. 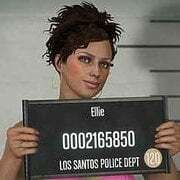 Soon as the starter cutscene was done, went to the lowrider with the level 92 (Was with him on Vagos team) and then we got "The Ballas failed" message, turned out one of the level fives wanted out at sudden notice. 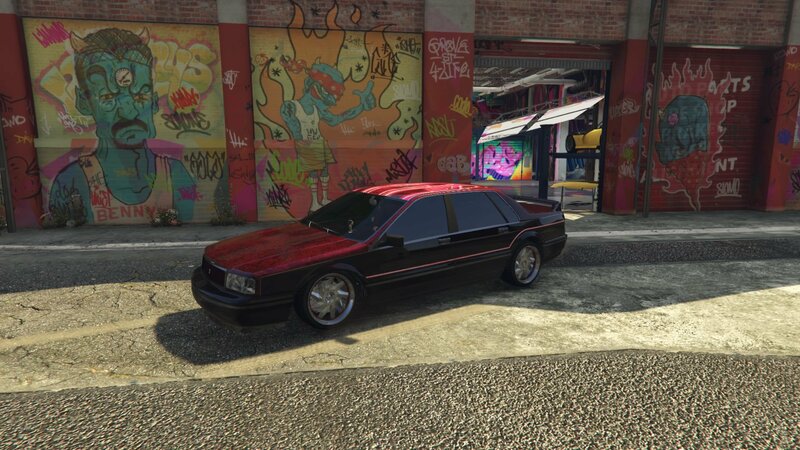 I was also doing said mission yesterday, and i saw two levels that legit could not even aim accurately, was on Ballas team and spectated a level 10ish and a level 22, one of them was trying to pistol the driver of the Vagos lowrider right near the meet, i literally couldn't stop laughing at how poor they were performing. One of them was Polish IIRC because they had PL in their name. Two low levels also doing the mission earlier today went full on rambo and died, ended up quitting because i had to eat, you also lose money too if you end up failing the mission on a checkpoint, it shortens the remainder of the mission and you're only ending up being given very little money, I was doing Slow and Low on Hard with a level 70 person on Hard, i died and restarted from the botched deal, ended up only getting 6K from that checkpoint, was disappointed. Hopping into the adversary modes aren't helping either, seems i'm never recieving invites for Keep the Pace, etc, keep going on call ending up in Sumo Remix, pain in the backside, i really want to try Keep the Pace. 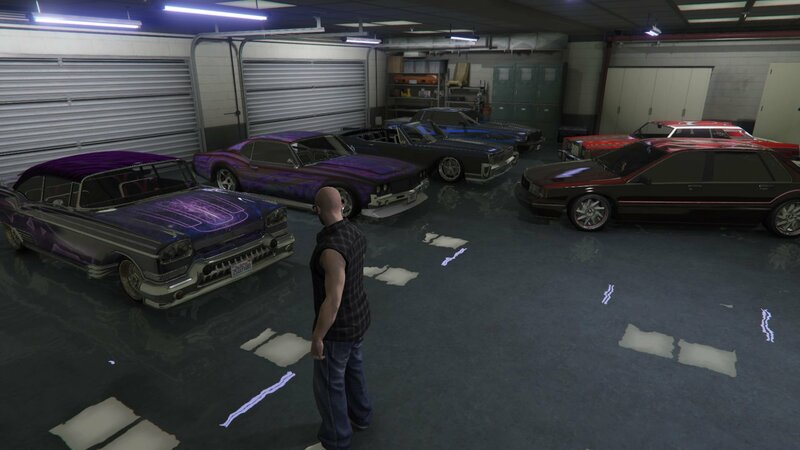 Not really satisfied with the event, but you do get decent pay with the Lowrider missions. 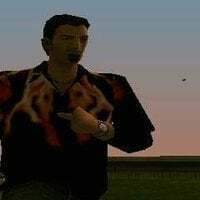 I don't know about you guys, but as an OG player, seeing these shirts that *were* rare and also getting released to everyone is starting to piss me the f*ck off. Just get a second one, they're free. I did that tonight and upgraded it, TONS of options to add. Aha, I haven't done one of those things in years; now I remember why! Thank you! I used to really enjoy racing in this game, but that was all well before stunt races, transform races, whatever other gimmick race type that I missed, and things as dumb as combining slipstream with non-contact. I mean, really R*, could you screw up races anymore than they already were? 'Cunning Stunts' was really what turned me off like nothing else though; my friends and I used to groan and roll our eyes every time we'd run into one of those silly makeshift sky platform tracks from the early days and then they suddenly became the norm and regular street races and tracks became mostly fading memories. Random lobbies, no matter which kind of race, usually sucked, but I've always loathed both slipstream and catch-up and unfortunately both were always on by default. Unless you hosted your own races or knew good hosts, it was often difficult to find a proper race that didn't use these settings; now that crap has infected the horse races within RDO, which aren't that great in the first place, but are further degraded dramatically by having both catch-up and slipstream active without the option of turning either off or avoiding them at all if you wish to partake. I'm not sure where I was going with all of this, lol, but really, now I know that I'm definitely not missing anything when it comes to racing in this game. I disagree. They've redone low level gambling and made it as easy as possible. You dont have to go anywhere! Good to hear from you. 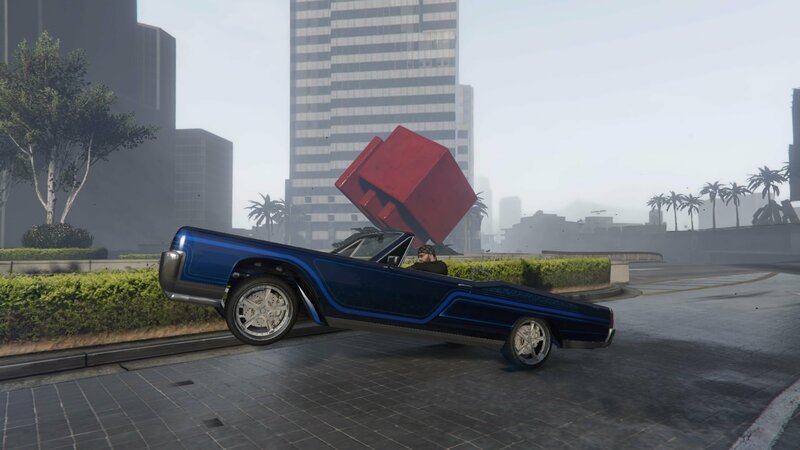 Idiot on Community Outreach decided to constantly throw me out of the lowriders driver seat until i just drove it far from him, dropped a sticky, bailed and blew it up. Seriously hate idiots like that. I know it was wrong for me to blow it up, but this dude had me just really annoyed at the point, think he was level 22 or something like that. 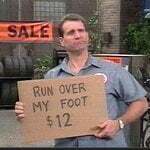 Seems like every idiot is someone either on Communtity Outreach or Desperate Times Call For... (When they just go full on rambo or just stop the lowrider right in the middle of people and they all die. C. Join your lobby as "On Call"
If they are even 1 of those things Im out. If they are all 3 I go walk the dog instead. i gave em the benefit of the doubt this week and honestly shouldn't have lol. did end up completing like three though. 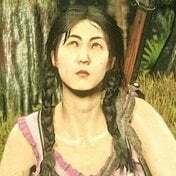 I just gave up trying with the Lowrider missions, seems like every mission it's just a low level hosting CO on Hard or Easy, got a decent lobby, downside was a Level 5, on hard difficulty, went in rambo and never took cover, she died. Ended up pressing Continue and i was just done for the night. Let's just hope the new event has something better. Last day, better get all your Benny conversions in order. So I did save one of the premium races.. As you can see a Pariah blows past me like Im standing still. Placed 2nd. This happened again the next race. I fell 2 spots that time to 3rd. Considering that is a non-contact race, no wonder why he won so easily. Level 5 in, well you know that one mission i end up in a lot of the time, decided to take off in the lowrider while i began firing off grenades from my Grenade Launcher to clear out most of the enemies, Turned out when the Level 5 died, the lowrider most likely ended up in the pile of lowriders, so the screen suddenly flashed up saying that "A lowrider was destroyed"
The level 5 hit continue, while i desperately tried to get a restart, tried calling a mugger on him but the mugger took his car, and a level 58 in passive who was also in said mission tried running me over, then exited passive and tried to blow me up with a missile, fired a grenade from my grenade launcher and that put him down. "The session you are currently trying to join is full of players, would you like to join a queue to enter?" I pressed yes, and waited, got thrown in a lobby with only a level 32, went to try a Business Battle, but ran out of time because it had already started. Driving to my CEO office, got a notifcation saying that a slot was avaliable and i hit yes. "Player is active on a job, would you like to spectate?" Oh, well i hit yes again, then i got greeted with the job select screen, i was bummed out. 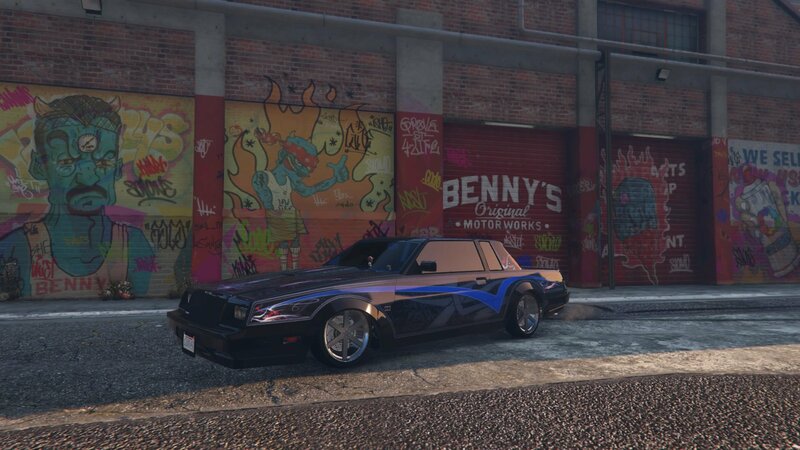 Finally beated the last 2 lowrider missions with my 2nd char. Didn't take that long tho, about an hour. The only time I've played GTAO this week. At least this sh*tty event brought one good thing to me. I just saw an ad while loading into online...it had 3 cars ... imponte ruiner, i think Itali gto was the 2nd and didnt catch the 3rd one...was only on the screen for a sec so i didnt get to read what it said...could it be part of what we might see for sales tomorrow? Oh ok. Now I know whatyca mean, they rotate between a bunch of those during loading screens to promote newish vehicles. I get the Schlagen GT, Vamos, Tulip & Deveste 8. Would love to but I've been in the clouds for almost half an hour. Finally tried In and Out adversarial mode tonight. I wish it played earlier this week, had some fun and it was a nice change from grinding. Can we get one for this week please? Didn't you ask for that last week also and was told that one would be made as soon as newswire is updated? I want it to be up fast so I can embarrass them by pointing out that no normal cars are on sale.